I recently changed phones. 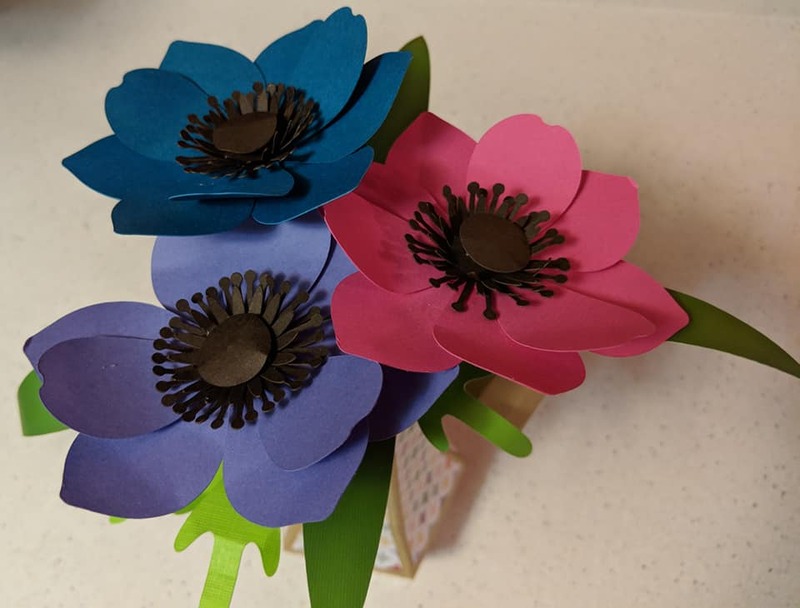 For a couple of days, I thought that I had lost all of the photos from all of the projects that I've made since I started paper crafting last autumn. Gasp! I finally dug up many of the photos. I put together this funky little slideshow using Cincospa to showcase those early projects. Click along the photos to see a few of my creations. As you can see, I'm particularly fond of making flowers, cards and funky 3-D animals.